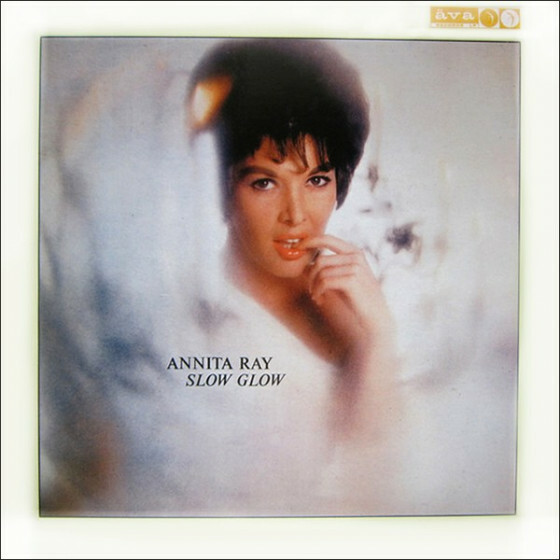 Annita Ray was born in Hudson Falls, New York, possibly in the mid-to-late 1930's. Her first public presence was seen and heard via the movie Shake, Rattle and Rock, filmed during the latter part of 1956. Soon following the movie's release in April 1957 came the release of her first single. 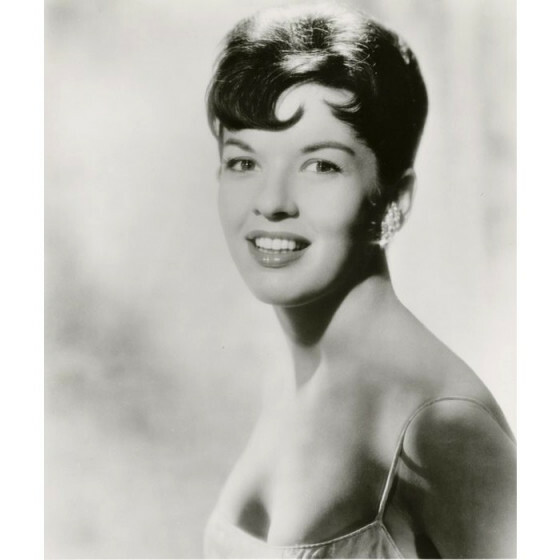 After at least 3 more releases on just as many labels, in 1960 Annita hooked up with Ray Anthony and his Bookend Revue, along with Diane Hall. Before year's end 1961, Annita and Diane left the Revue and continued performing as a duo. After a couple of years, the two women began touring on their own, performing throughout the United States and in many parts of the world, even spending two months in Vietnam in 1967. In the meantime, Annita continued recording on her own with two more singles and an album between the two. Eventually Annita and Diane began recording together for Wand Records as Diane And Annita. The singer retired in 1970 and later went "full-bore" into commercial real estate. But her voice – the voice that once entertained thousands – started to quiver. "I would be in high-powered meetings, and people thought I was nervous. But I knew what I was talking about and was completely confident," said Hirsch, who married attorney Ephraim Hirsch in 1976. In August 1984 she began a second career as a licensed Real Estate Broker.